So excited to share this weeks vlog with you all! I hope you enjoy seeing my week and all the wedding festivities for my college roommate’s wedding in Boston this past weekend! It is officially our 6 month wedding anniversary, and I am so excited to share with you all every single detail of our wedding. I can’t believe it has already been 6 months. Time has flown by, but I love reminiscing about all of the beautiful moments we had on February 25, 2017! It is a day I will never forget and I am truly so happy with how everything turned out. All of the hard work paid off and I hope you all enjoy reading about it! CLICK HERE TO READ MORE ABOUT OUR WEDDING DAY! Two months ago, the hubby and I attended one of my good friend’s wedding. When I asked her what the attire was, she explained to me that she envisioned a “garden party”, which I was so excited about. Tyronne and I decided to somewhat coordinate our looks, and I am so happy we did. I actually love his look way more than mine. I am a sucker for men in floral print lately. I just love the mix of a feminine print on a masculine man. Anyone else like this look? 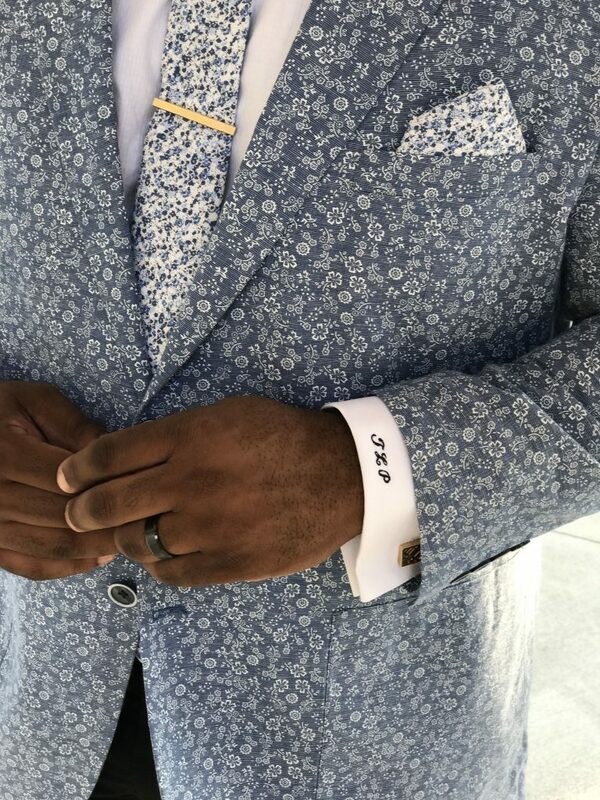 Click here to read more about our wedding guest looks! Today, I am so excited to share with you our wedding highlight video created by the talented Kevin Borge Films! Words can’t even begin to describe how much fun we had on our wedding day. From getting ready early that morning with my girls, to sharing our first look before all the festivities, then our perfect ceremony and finally, our beautiful reception, we has such an amazing day and wouldn’t change a thing! The best part of our day was celebrating such a huge milestone in our lives with our closest family and friends (who we consider our family). Just a little back story on our wedding: Tyronne and I got married on February 25, 2017 in Miami, FL. 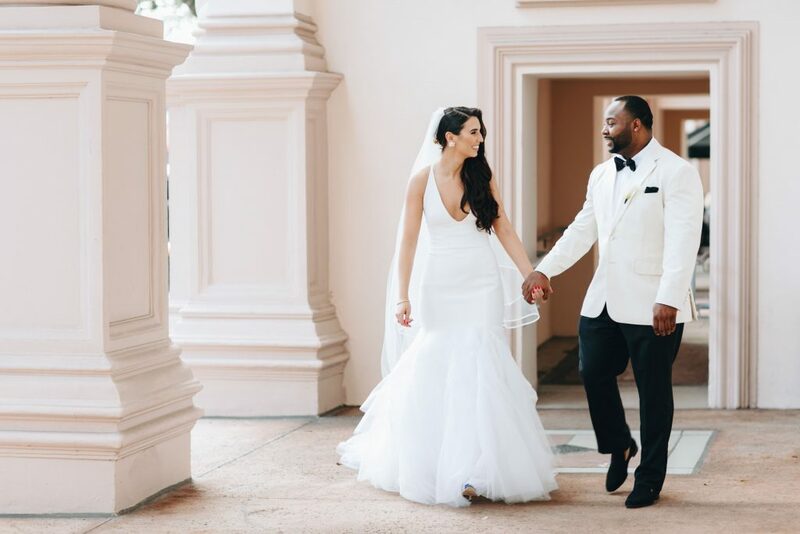 Our ceremony was held at was St. Patrick’s Catholic Church in Miami Beach and our reception was held at The Hotel Colonnade in Coral Gables. Both of these locations were perfect for the vision we had for our wedding day. We both loved the idea of a black-tie wedding, where everyone gets all dressed up for a few hours and celebrates with us. It’s not often that people get to wear tuxedo’s or gowns, so we really wanted our guests to attend a fancy affair! I will share more details with you once I start working on our complete wedding day post with our wedding photos (which I just received last night! Yay!). I can’t wait to share every single detail with you! I hope you enjoy watching our very special day! 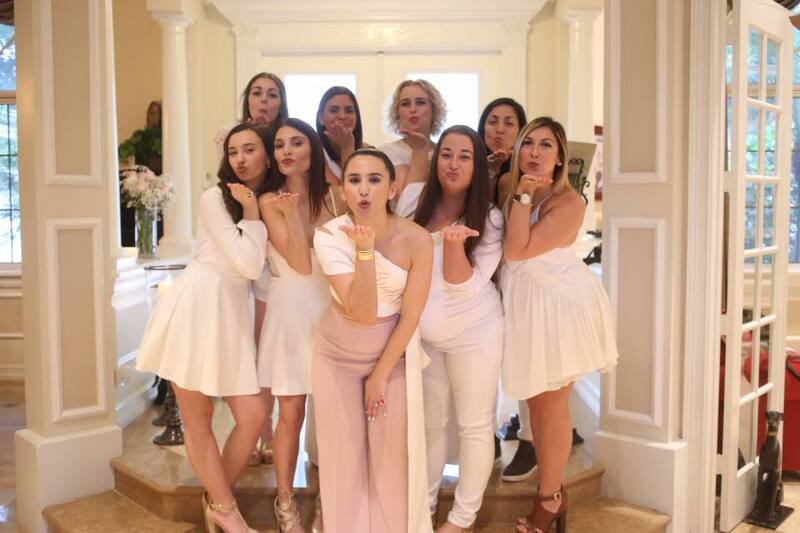 A Bisous Brittany Bridal Shower! 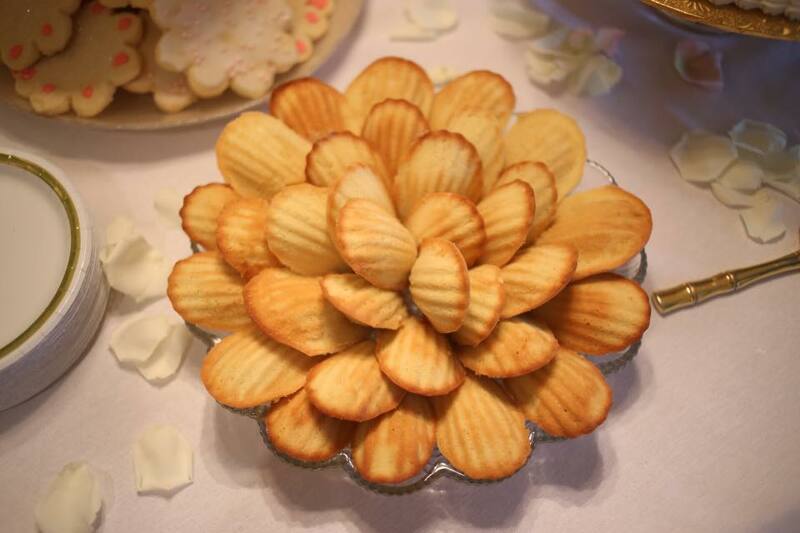 I am beyond excited to share this long overdue post about my Bisous Bridal Shower! 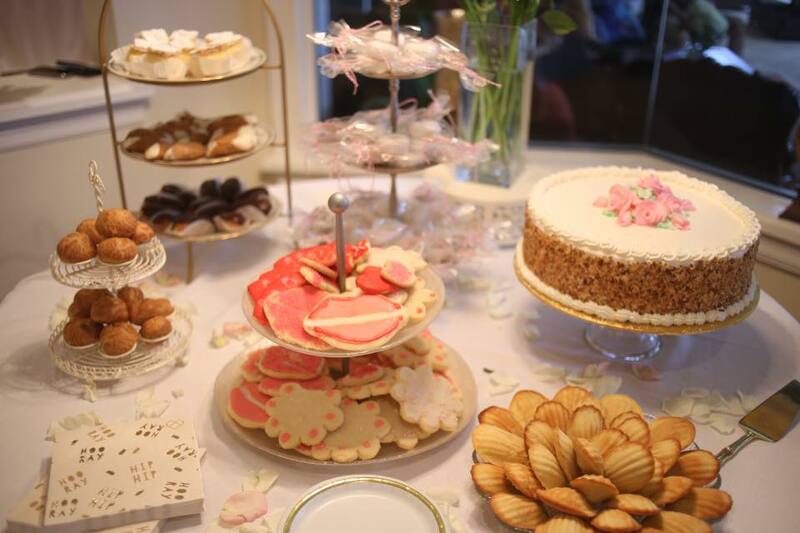 I can’t believe it has taken me this long to share with you all the details of my bridal shower. Since my wedding has already past, and I can’t wait to share more about that with you all, I thought it was only write that I post about my gorgeous bridal shower that so many of my favorite people made so special for me. The last three months have been a whirlwind. Everything has happened so fast, as many people told me it would. But I can honestly say that my bridal shower was absolutely perfect! 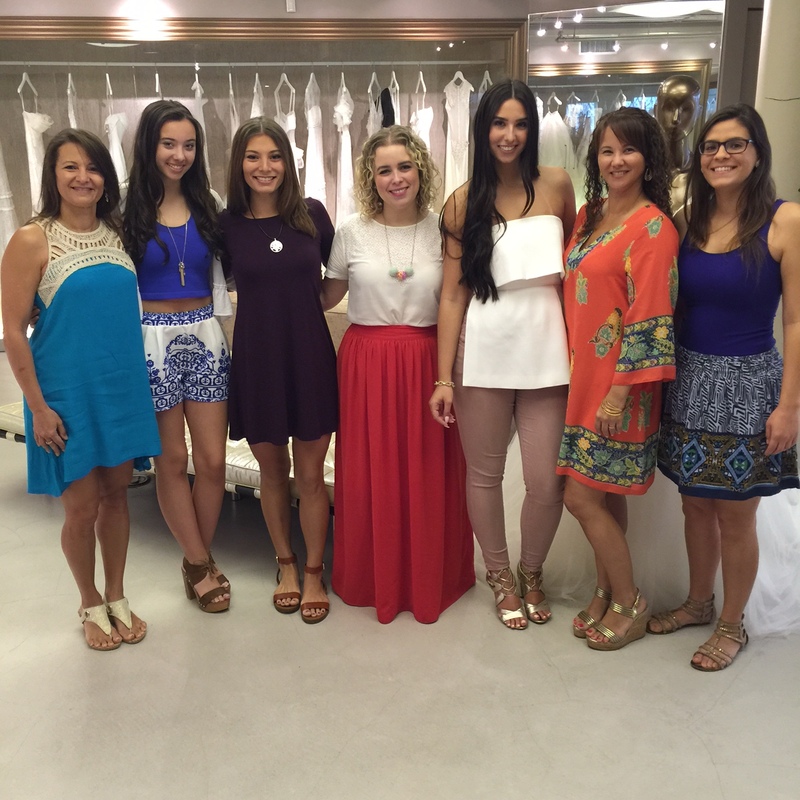 Click here to read more about my Bisous Bridal Shower! Our wedding is officially almost a month away (one week and one month to be exact), and I couldn’t be more excited! I still have a lot of last minute details to finalize, but one thing that I was so excited about during this wedding planning process was our invitations. 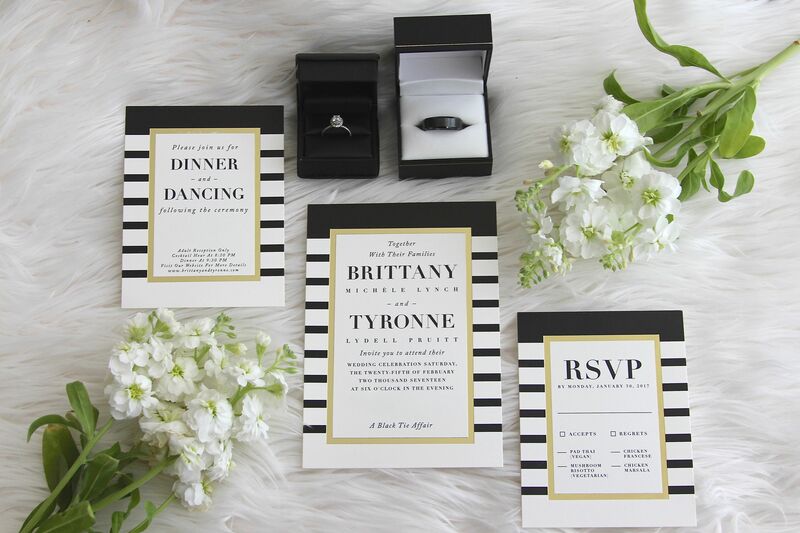 Tyronne and I are so happy with how our invitations turned out. They are the perfect amount of modern, chic and elegance. 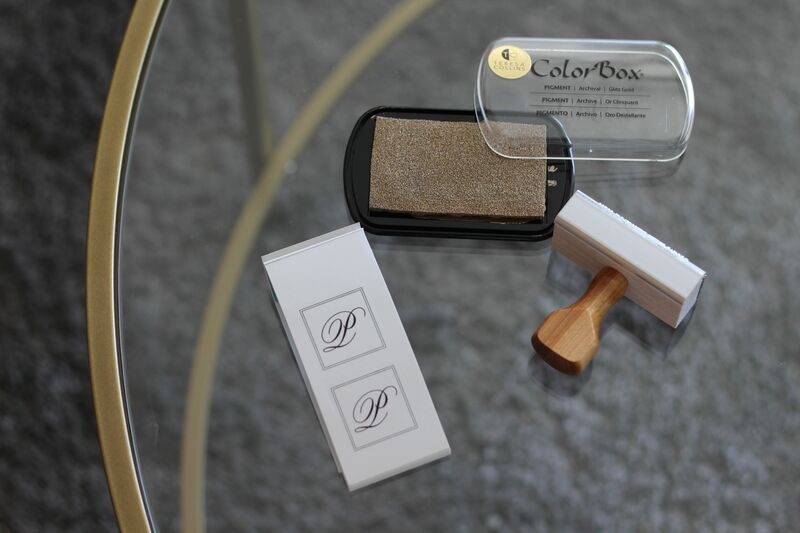 Plus, I love the gold foiling, which adds that hint of glam! 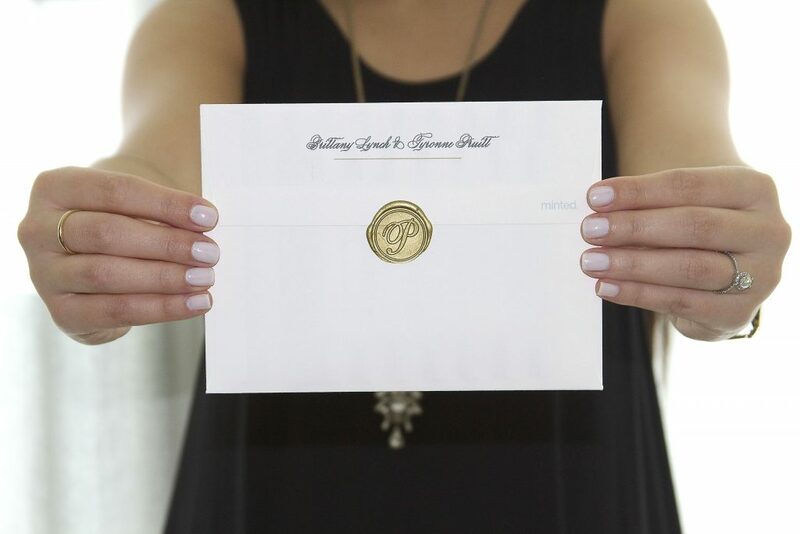 Click here to read more about our Minted wedding invitations! Planning a wedding is a whole range of emotions. It can be fun and exciting at times and it can be a bit stressful and overwhelming at other times. With my wedding quickly approaching, I am finding more and more little details that I need to address. 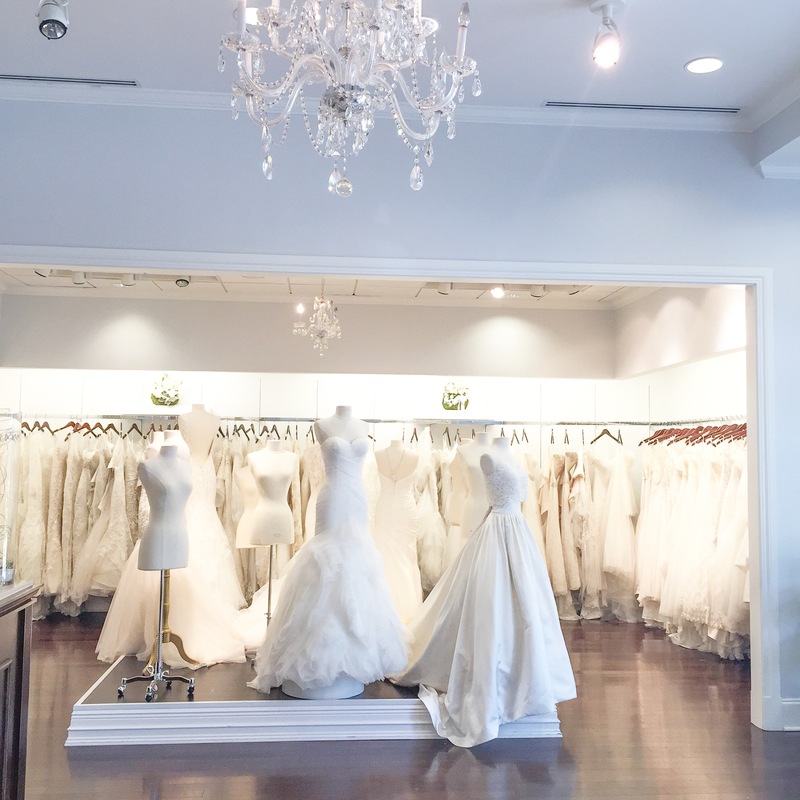 One of the most helpful things I have done while planning my wedding is booked an appointment at David’s Bridal to meet with a stylist. I cannot begin to tell you how helpful their stylists are. Click here to read more about my Meet The Stylist experience at David’s Bridal! Our wedding is now only 146 days away, and that means putting together all the final touches. 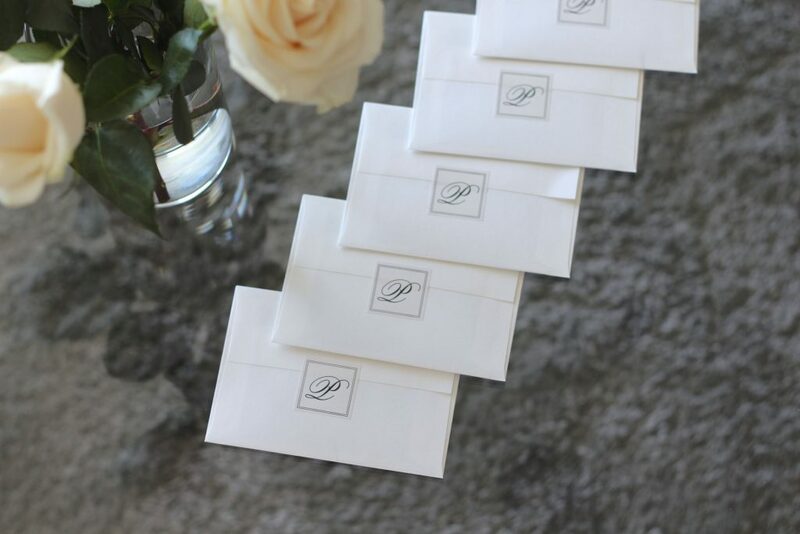 One of the first things that a couple’s guests see are the Save the Dates. 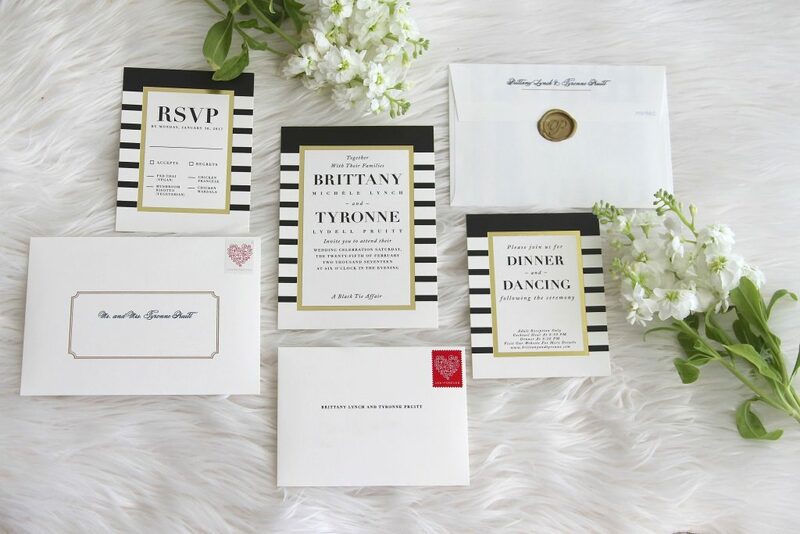 It sets the tone for the whole wedding and is the first impression that your guests will have until they receive their invitations. Personally, it was important to me to make a statement with our Save the Dates because I wanted it to be a good reflection of what our wedding will be like. 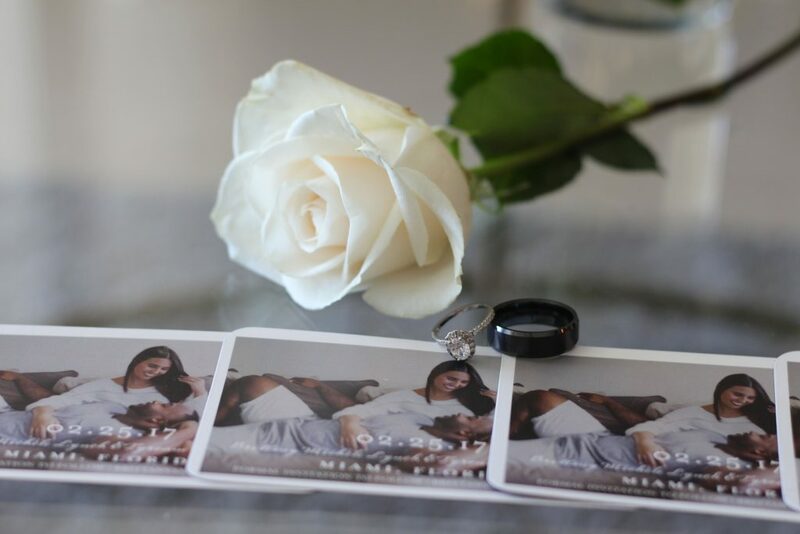 Save the Dates (and wedding invitations) are essentially a reflection of our wedding day. Trust me, I took this job very seriously. 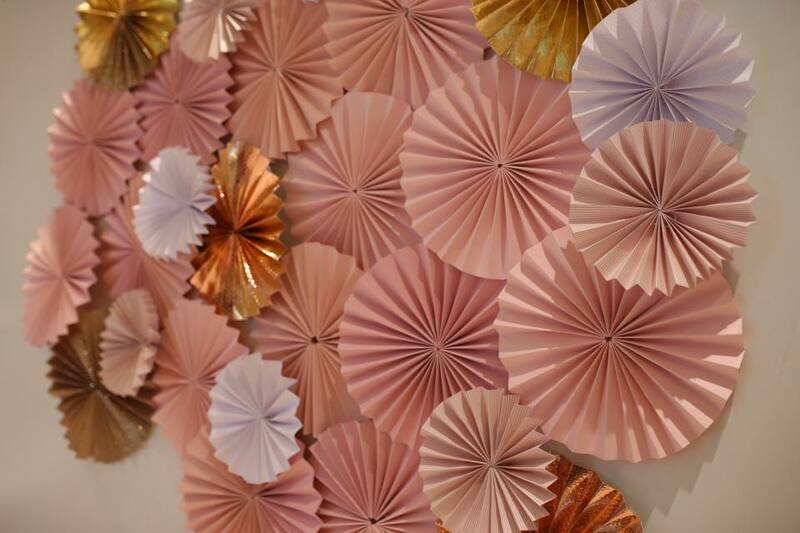 To read more about our Save the Dates from Wedding Paper Divas, click here! My big summer trip this year was attending my good friends wedding in her hometown of Cartagena, Colombia. Today I want to share with you all what I wore to her Black Tie wedding. Keep reading for more! My Amazing Moment with Dove! Today, I am beyond excited to be working with Simply Stylist and Dove as part of their new Amazing Moments campaign to share one of the amazing moments in my life that made me sweat. 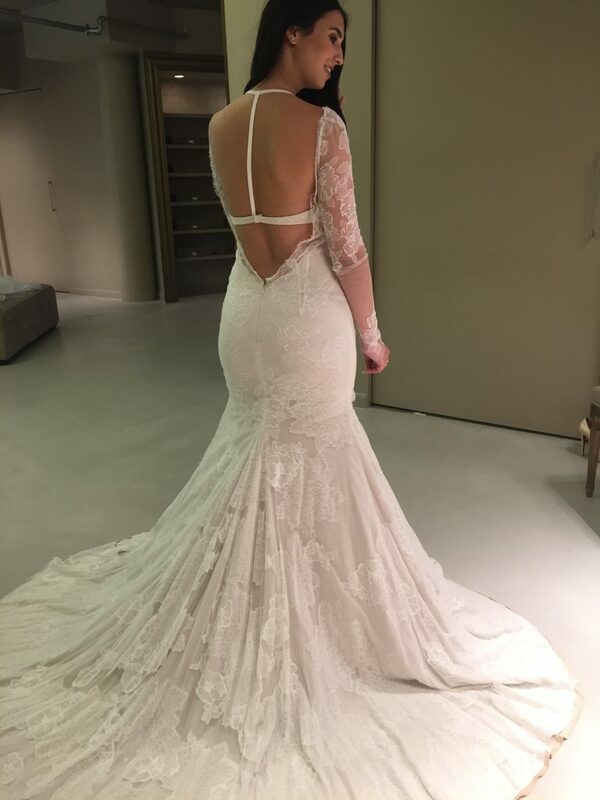 One of these moments actually recently happened – I finally said yes to the dress! 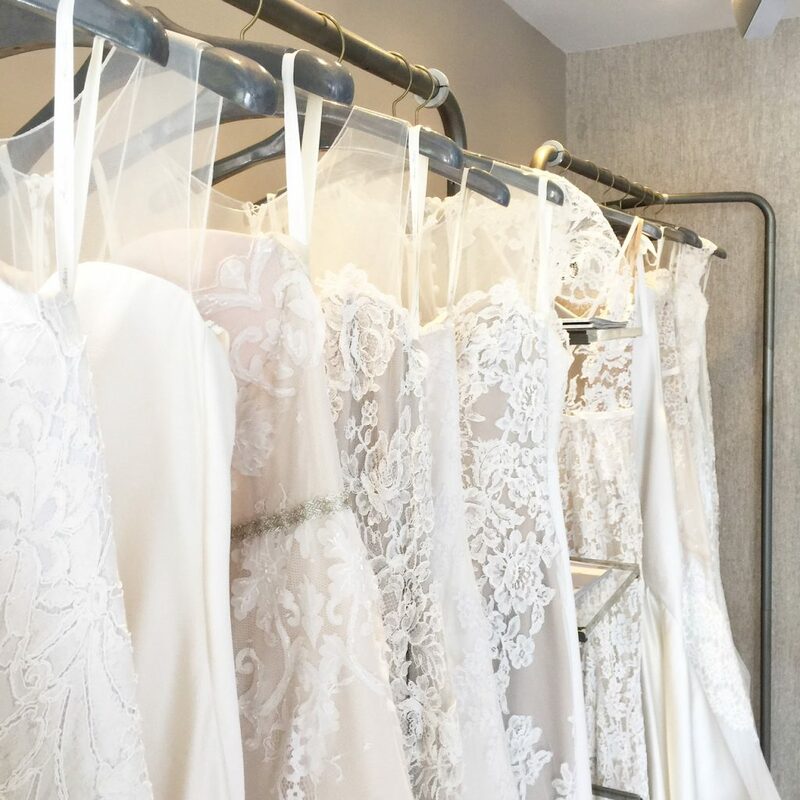 I was surrounded by some of the most important women in my life as I decided to pick out my wedding dress; the single most important dress a woman will ever wear in her lifetime. 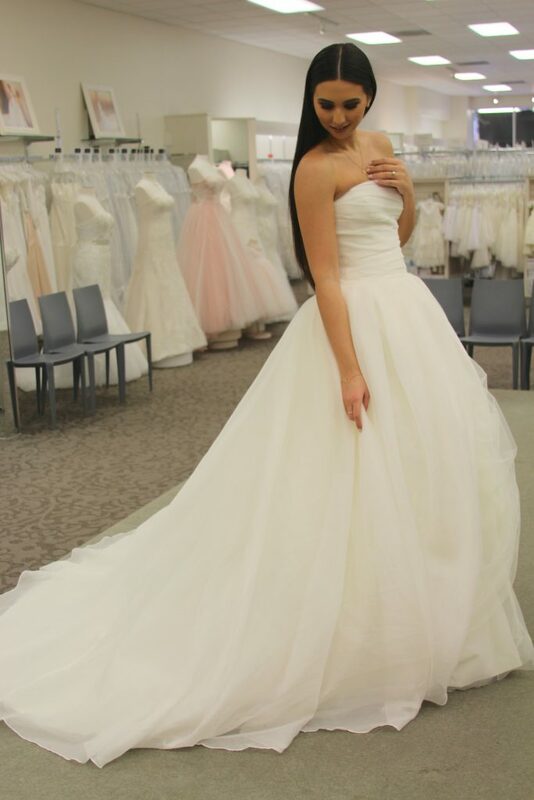 On that particular Saturday, I was so extremely nervous about looking for “the dress”. 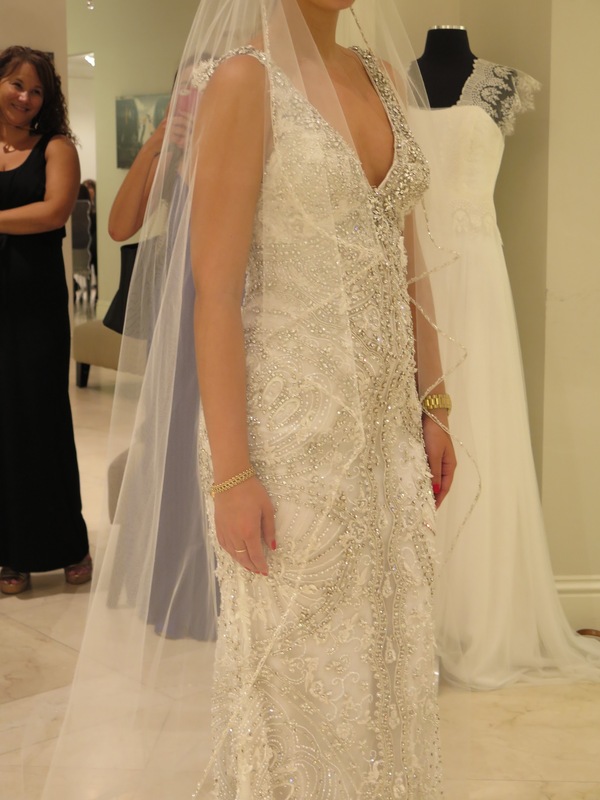 I had envisioned this gorgeous gown for as long as I could remember, but I had so much anxiety and was beyond nervous about actually saying yes to the gown that I would see pictures of for the rest of my life. It had to be perfect! I can totally relate to Louisa, the woman in Dove’s new video, because I felt the same excited nerves she felt before making an important decision. But in her case, she was proposing! Dove put their Clinical Protection Antiperspirant to the test during Louisa’s proposal to the love of her life. Dove Clinical Protection offers undeniable wetness protection and has ¼ moisturizers to care for skin. It allows you to enjoy all of the most important moments of your life without worrying about staying fresh. 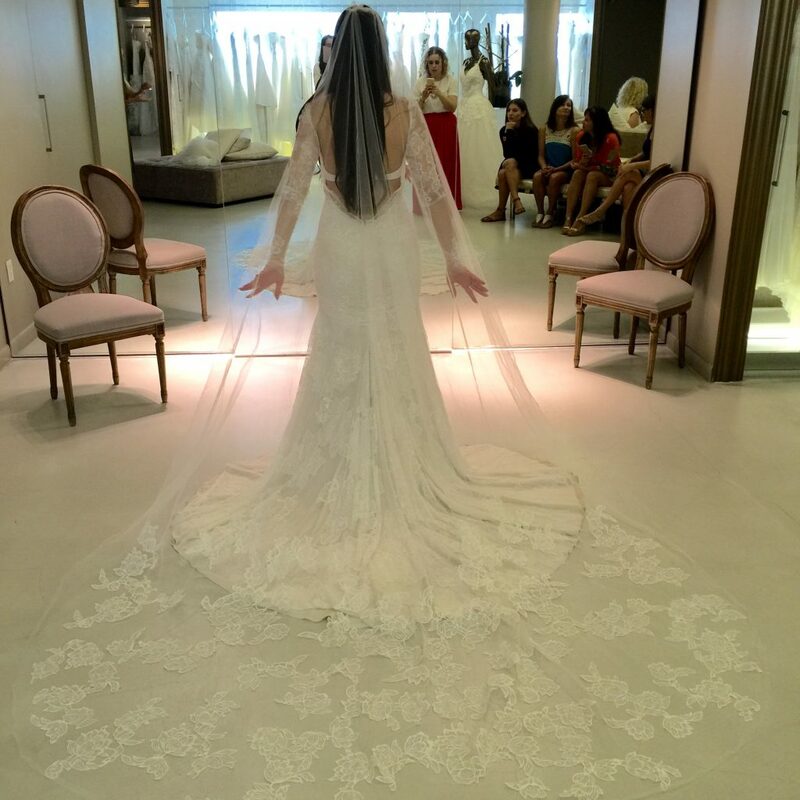 I’ve been a loyal Dove user for years, and looking back, I’m so happy I chose to use Dove Clinical Protection when trying on wedding dresses. Watching this video brought back all of the wonderful memories I have of Tyronne proposing to me at Boston College almost a year ago! On July 24th, we will be celebrating our one year engagement anniversary, so this video truly hit home for me. PS- All of these dresses are not “the dress”. I won’t be sharing that until after the wedding! Now, please enjoy Louisa’s romantic engagement story! I want to say a huge thank you to Simply Stylist and Dove for sponsoring today’s post! Go to Dove.us/DoveClinicalProtection to learn more.